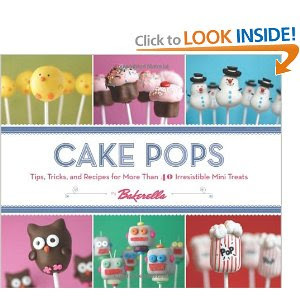 Cake Pops This book is bursting with cake pop cuteness. How to's and inspiring ideas in bright happy colours flow from every page of this book. 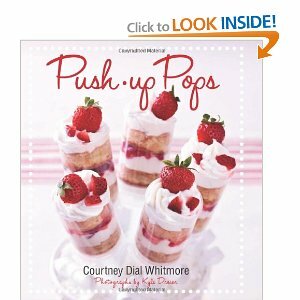 Push-up Pops Filled with scores of recipes to make your own Push-Up Pop creations. The author isn't making a stop in Oregon :( but I did see her on a T.V. 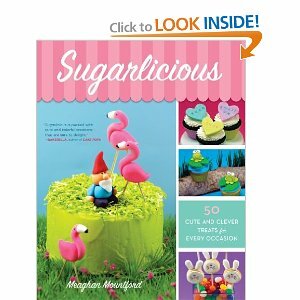 segment and she's adorable and with her book on back order...it's gotta be a hit. If any of you have these books, let me know what you think. 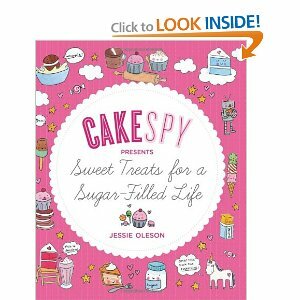 Are these books (minus Cake Spy, cause I already own it) musts on my party book shelf?